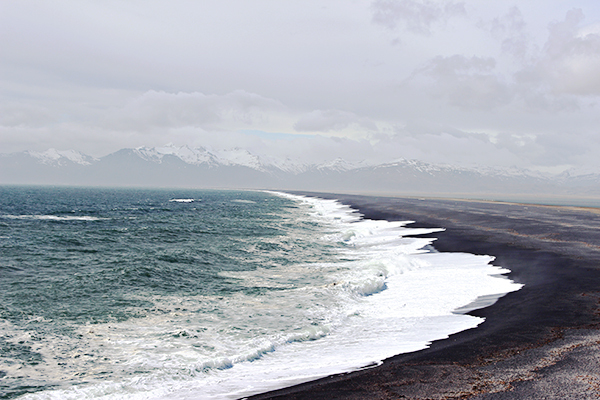 One of the things I loved most about Iceland was the juxtaposition of mountains and the ocean. Growing up in Florida, I saw enough ocean, but never enough mountain. When we lived in South Korea, we had both, but the look and feel was different. The mountains were far from the ocean and there was heaps of buildings on the mountainside. 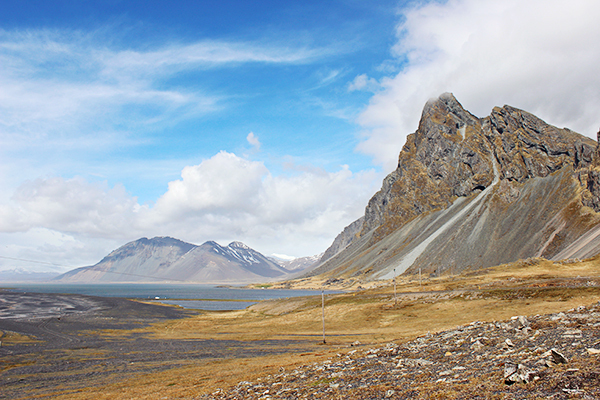 In Iceland, everything looks unreal, almost like an oil painting. It reminded me of that scene in The Voyage of Dawn Treader, when Lucy, Edmund and Eustace enter Narnia through a painting. 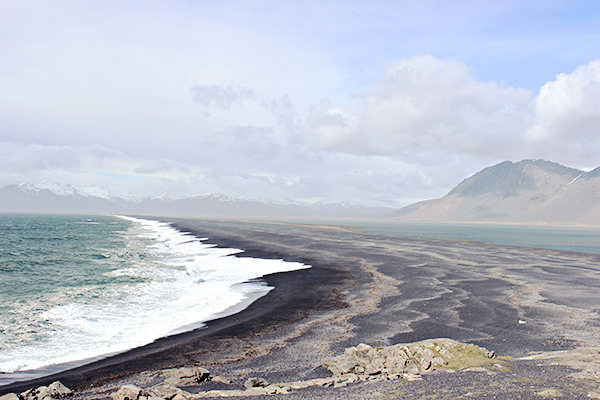 Despite the tranquility of the photos, the wind was so intense that Markus and I had trouble standing still. Looking at the photos now and thinking of the weather, it felt like being in our own version of Narnia!